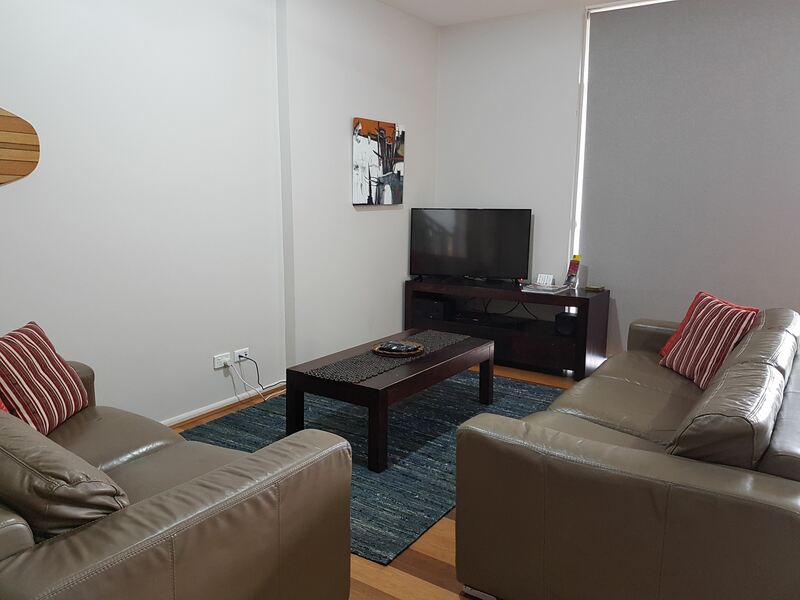 Flagstaff Apartment is a 2 bedroom apartment on Nobbys Road in Newcastle East. Flagstaff is in a low rise group of 4 apartments with a private balcony and cafe setting on the sunny north side and one off street car space. Flagstaff has elevated 180 degree views across Foreshore Park. 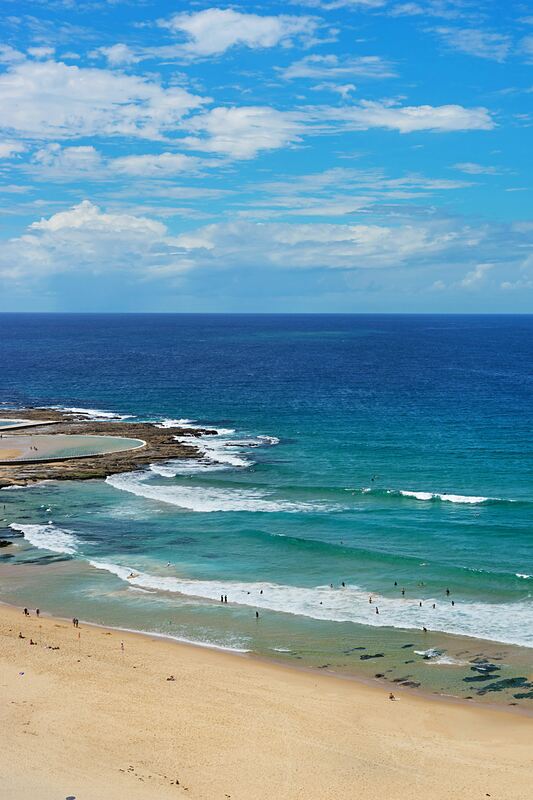 The view expands from Newcastle Harbour, Nobbys Lighthouse and out to sea. Just a short walk to the CBD and only one minute to the beach and to our famous art deco ocean baths. Overlooking Foreshore Park where the kids can kick a ball under your supervision while you are enjoying a drink on that balcony. Sandbar Townhouse is a spacious two-storey 3 bedroom townhouse with direct access to Newcastle Beach through a private courtyard. The generous open-plan living space is tastefully furnished to ensure you a comfortable stay. The property provides a pool, tennis court and BBQ facilities, providing a resort experience perfect for a family holiday, a get-together with friends, or for conference/corporate guests who prefer space & privacy. The location provides easy access to many pubs, bars and restaurants of the Newcastle East precint. The historic Fort Scratchley, Nobbys Lighthouse, Pacific Park and Foreshore Park are all within easy walking distance. NBC Apartments offer 2 and 3 bedroom apartments in Newcastle's historic East End. The apartments provide all the modern conveniences for your stay. The location provides easy access to many pubs, bars and restaurants of the Newcastle East precinct. 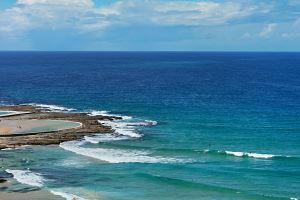 The historic Fort Scratchley and Nobbys Lighthouse are all within easy walking distance, as are Newcastle Beach, Nobbys Beach and the dog friendly Horseshoe Beach. A great holiday location for your family and perhaps your pet. The York Apartment is a modern and spacious 2 bedroom apartment on the 5th floor overlooking Pacific Park with views of Newcastle Beach. 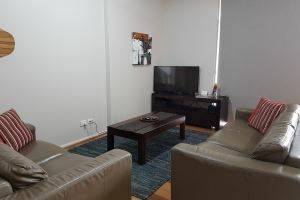 This newly furnished apartment is fully equipped to ensure a comfortable and memorable stay. Wake up to the sensational views every morning and watch the ships coming and going in the distance. 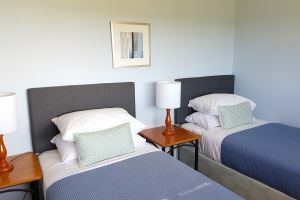 A spacious and comfortable place in a fantastic location for you to relax and enjoy Newcastle. Beatrice Terrace is a lovingly restored two-storey 2 bedroom terrace houses locate in Newcastle East. Built in 1885 and renovated and modernised in the 1990s. 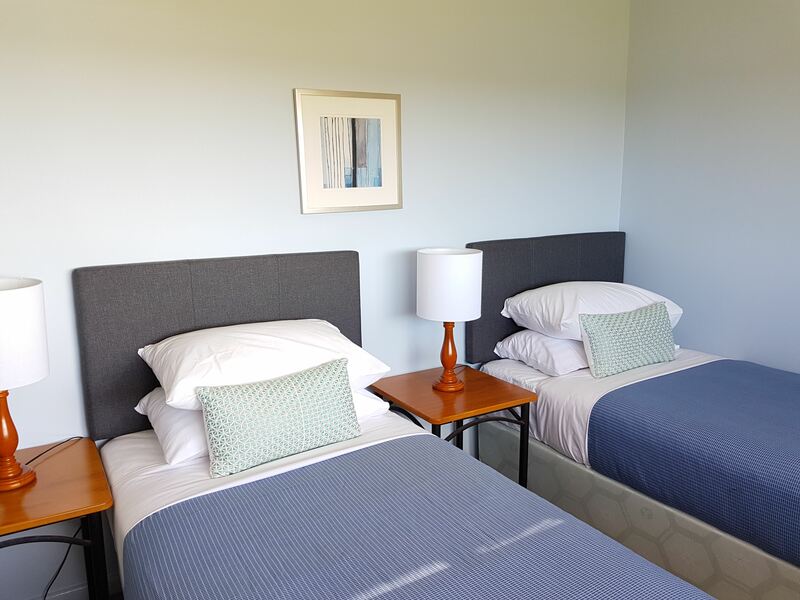 Just a short walk to the CBD and only one minute to the beach, our famous art deco baths and the dog friendly Horseshoe Beach. Situated on the Newcastle peninsula 'between the beach and the harbour' with everything you could want for just a stroll away. Gatsby On Watt is a beautifully presented 2 bedroom apartment in the heart of the city with close proximity to Newcastle Beach. Step back in time and into one of the amazing and eclectic apartments tucked away in the old Athcourt Building on Newcastle's oldest street. Uniquely styled, old style proportions, and the beautiful oregon wood details in every room make it feel warm and homely. The solid building makes for a snug winter home and a cool summer retreat.